HBO stops 3D printed “Game of Thrones” iPhone dock throne « Adafruit Industries – Makers, hackers, artists, designers and engineers! 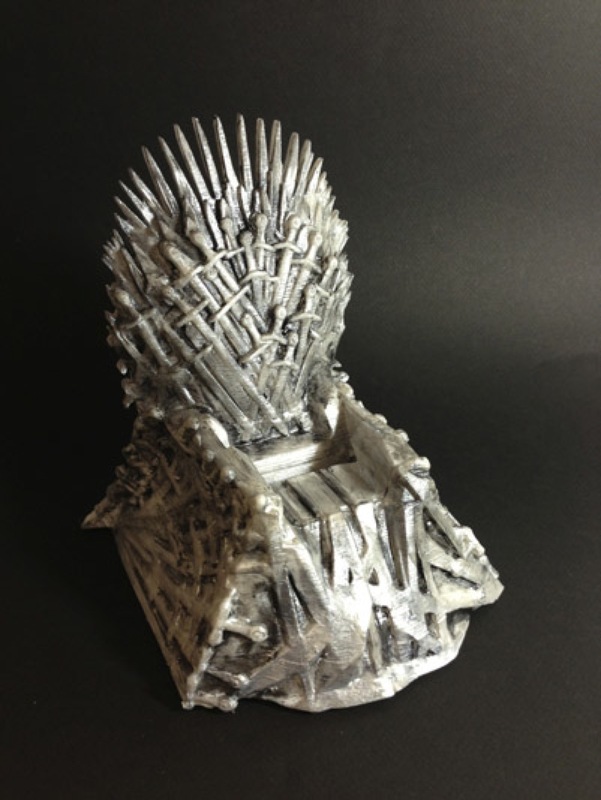 HBO stops 3D printed “Game of Thrones” throne via Fababloo. Due to a cease and desist letter from HBO we are pulling the product until we can work something out with HBO. Keep checking our site and blog for an update of this matter. Thanks for the interest and please check out our other product development services and other products.